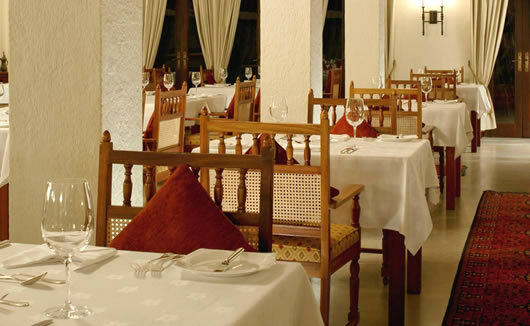 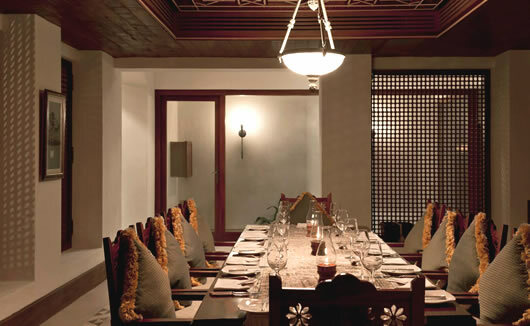 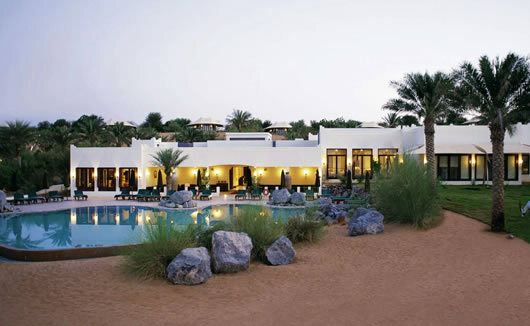 Al Maha, a Luxury Collection Desert Resort & Spa, repeatedly receives outstanding reviews from its guests and offers a scenic retreat away from the hustle and bustle of the city for adult travellers. 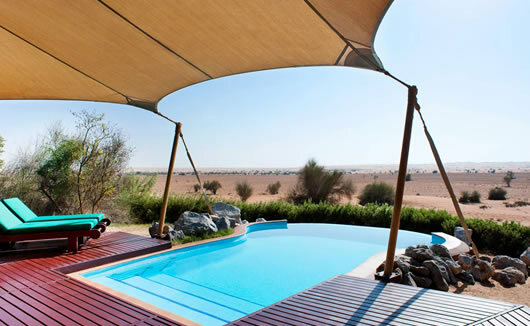 Set in the Dubai Desert Conservation Reserve with panoramic views of the dunes, guests will be conveniently located at the gateway to the beautiful desert. 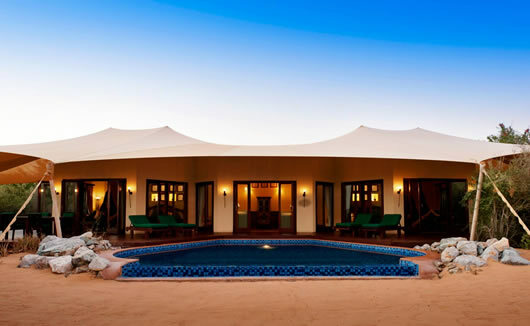 Perfect for relaxation seekers with a sense of adventure, Al Maha Resort can help you create a luxury holiday with a difference. 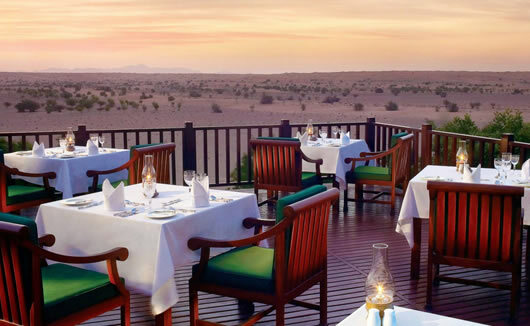 Watch the Gazelles and the Arabian Oryx in the wild, wind down with some exclusive spa treatments, or enjoy romantic dining options available at Al Maha by night. 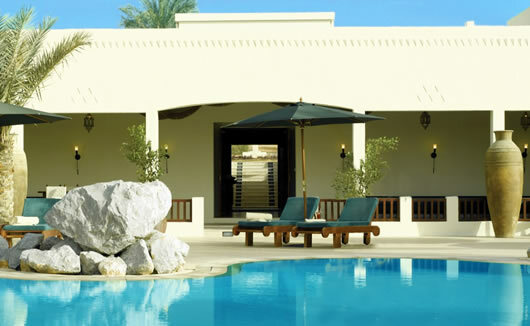 The luxurious suites at the Al Maha Resort start at 75m². 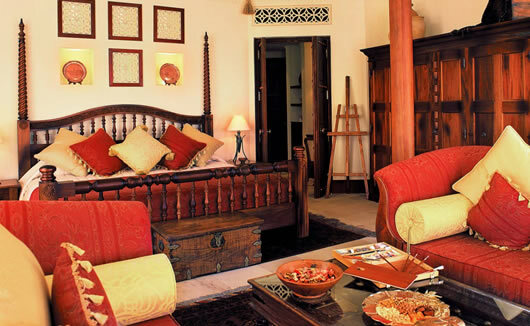 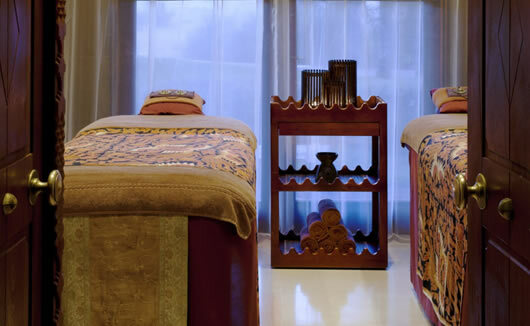 Each room has been exquisitely designed using handcrafted, vintage-inspired Arabian furniture. 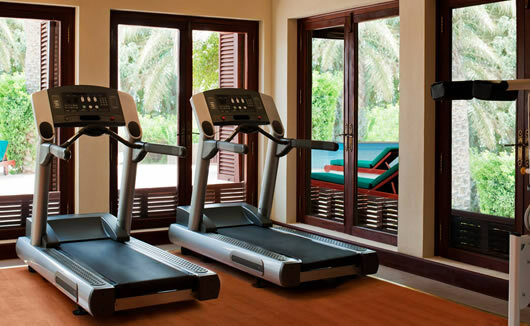 Expect thoughtful touches such as a pair of viewing binoculars, an artist’s easel for painting and a spacious desk for writers.